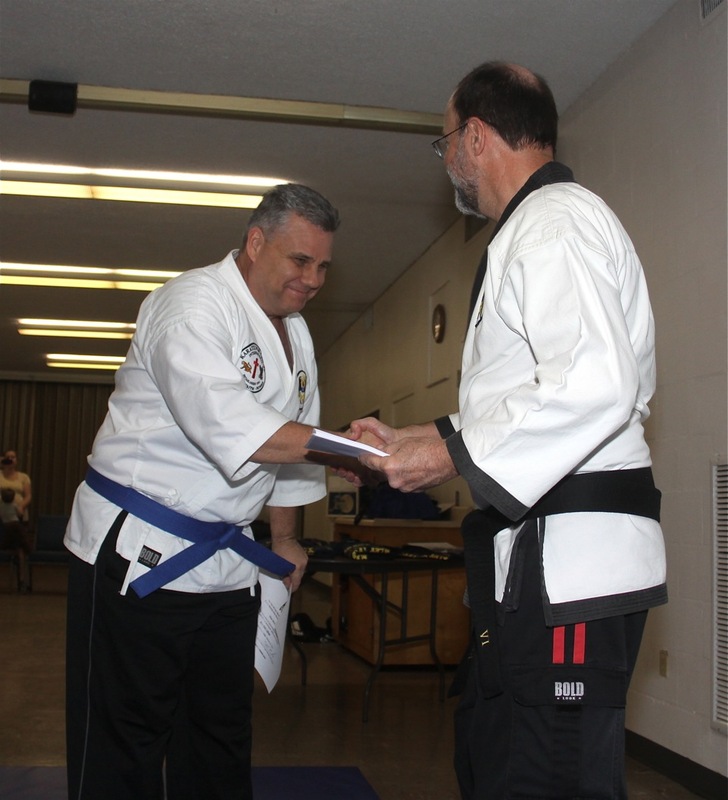 Class Update and More Pictures from Promotions! Just a quick note that we will have classes during Spring Break. We just started the third trimester of the school year last week, so this is a great time to invite friends and family to attend. Classes for children 3 years and up. 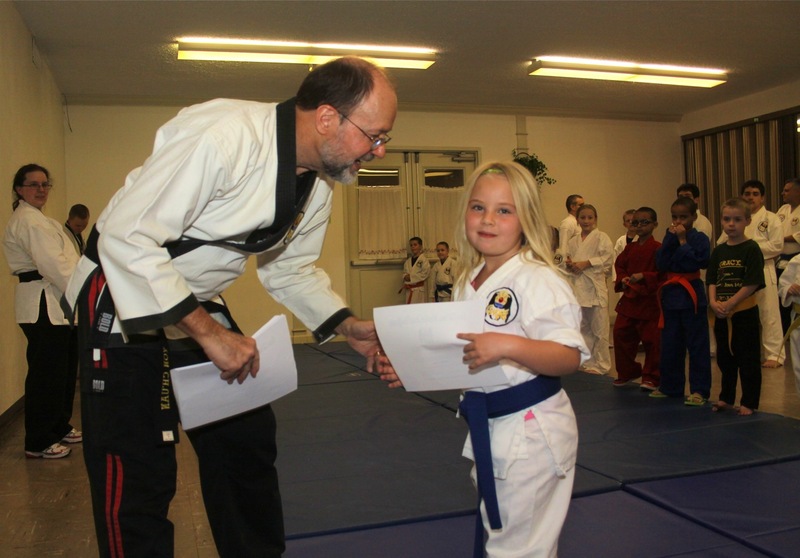 Students learn effective and efficient self-defense techniques from Chinese, Japanese and Korean martial arts. 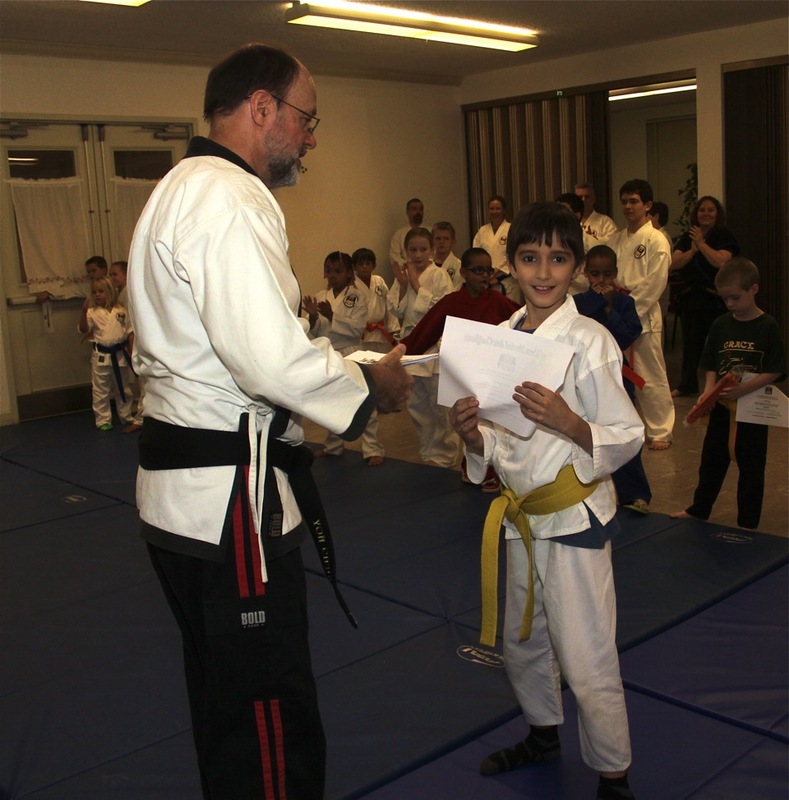 Students are tested and promoted in Yon Ch’uan Martial Arts. 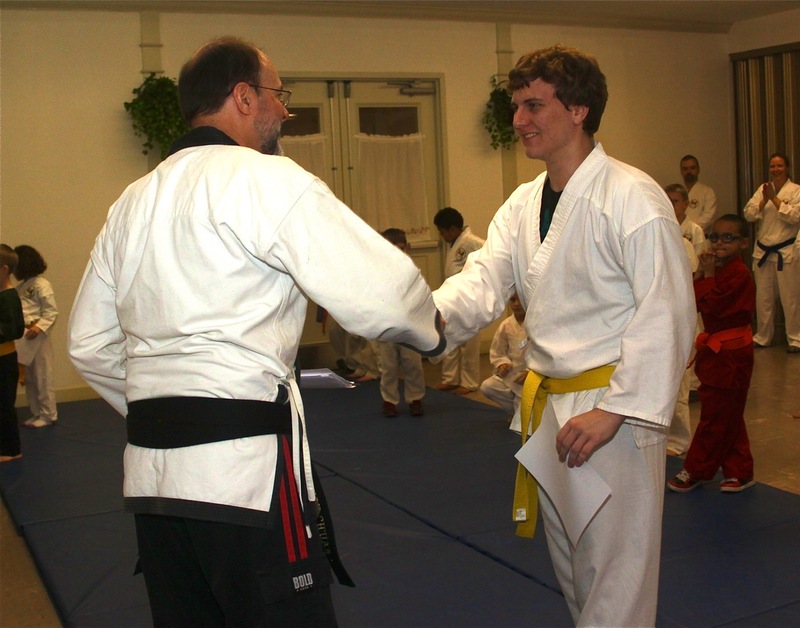 Also, a big thanks to Sempai Dan Capobianco for taking these and other great photos during February promotions for Grace Martial Arts. 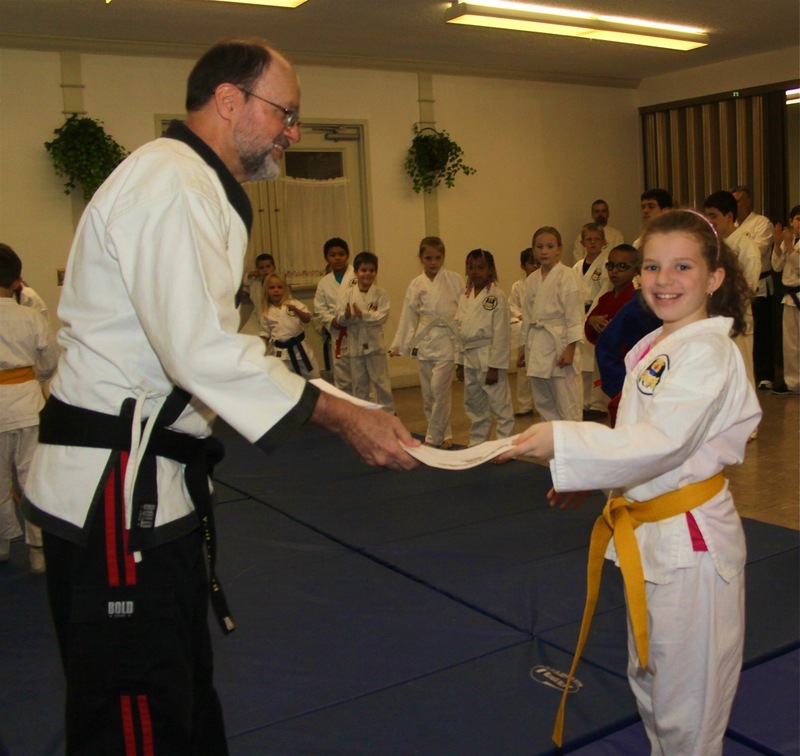 Grace Martial Arts is a certified school with Karate For Christ International. Next The March to May!